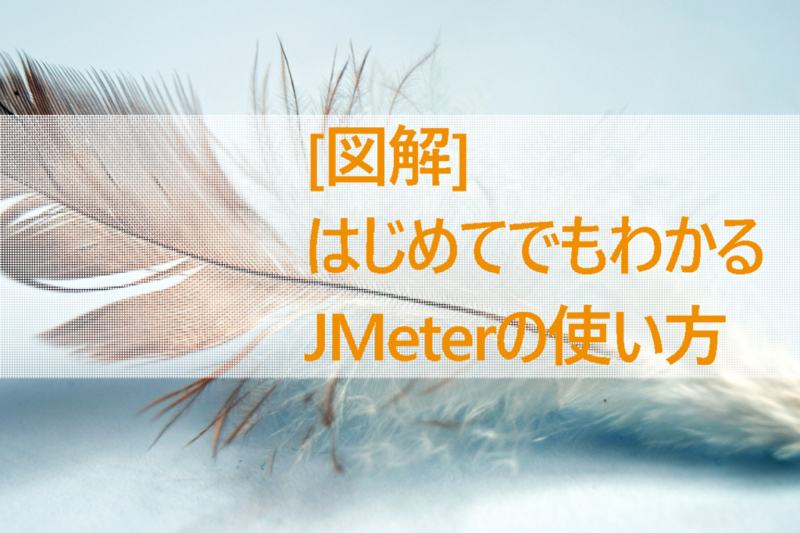 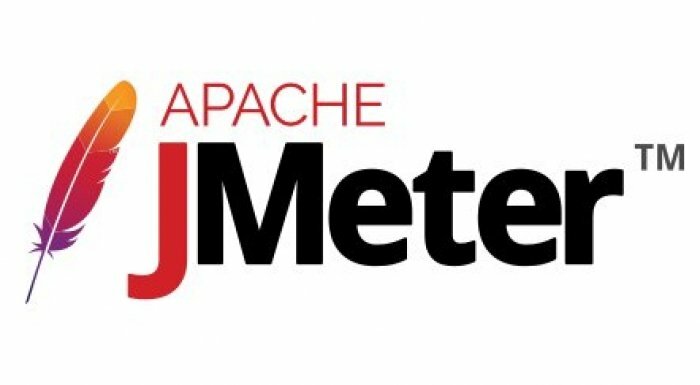 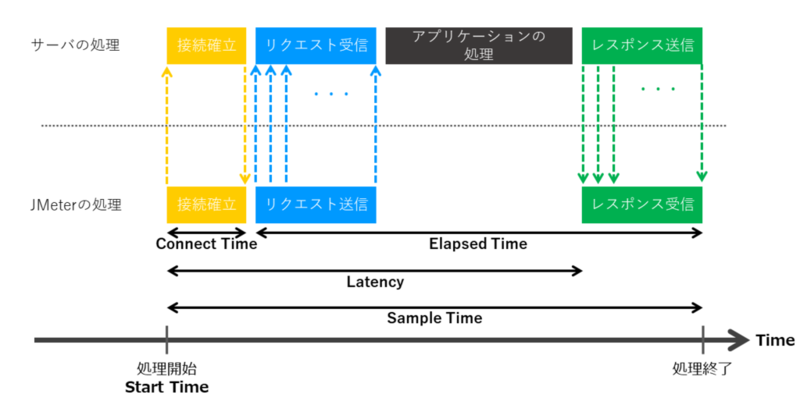 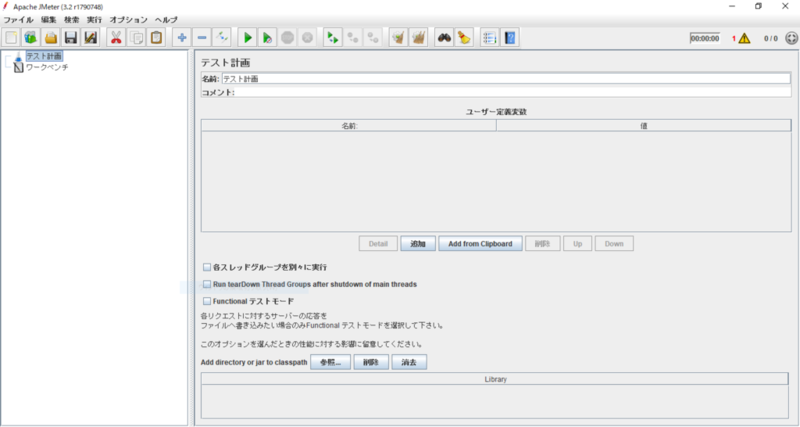 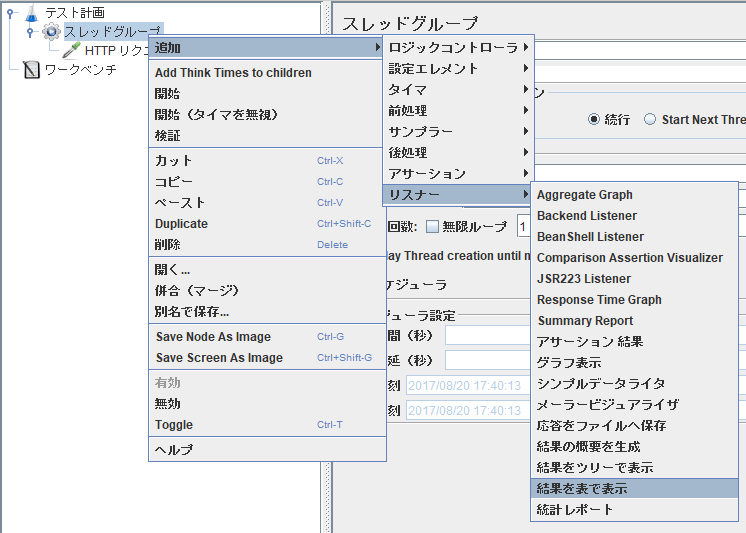 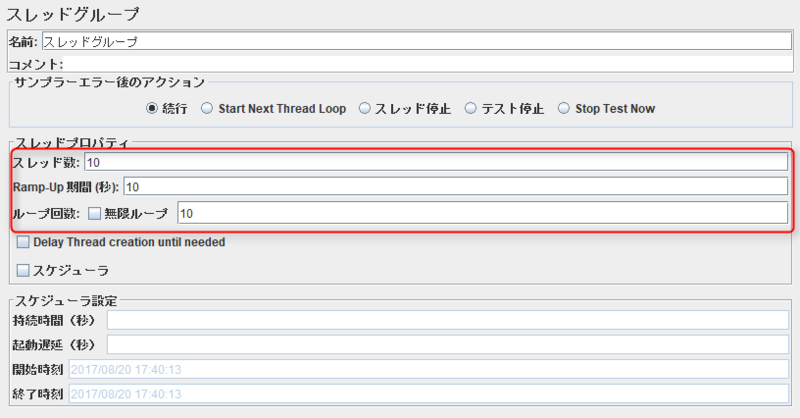 JMeter has an option to delay thread creation until the thread starts sampling, i.e. 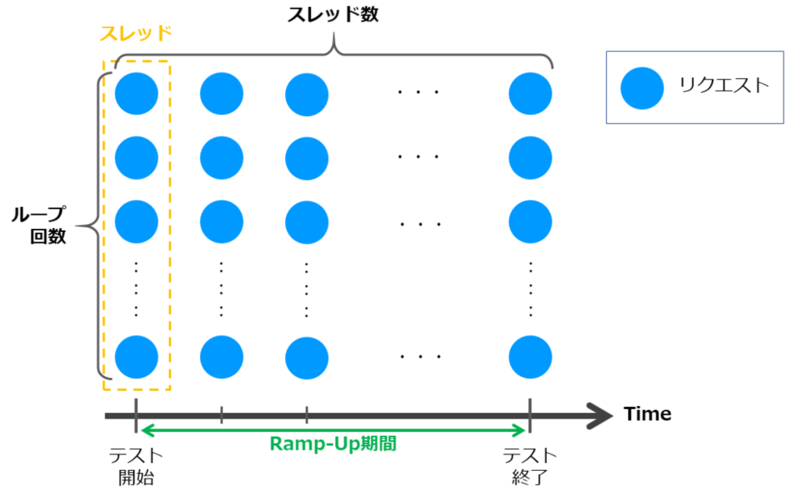 after any thread group delay and the ramp-up time for the thread itself. 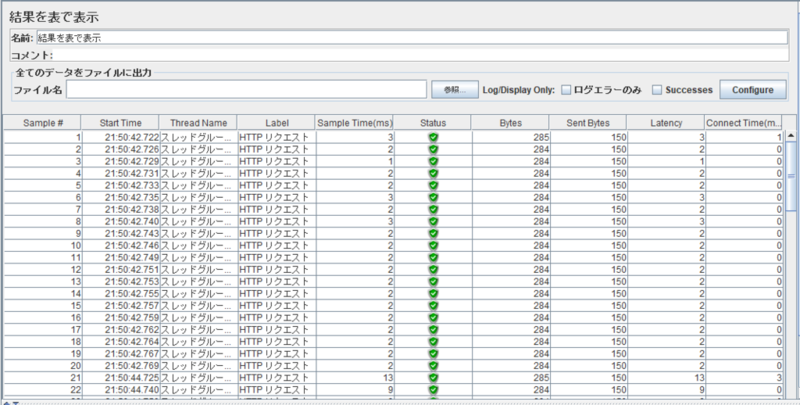 This allows for a very large total number of threads, provided that not too many are active concurrently. 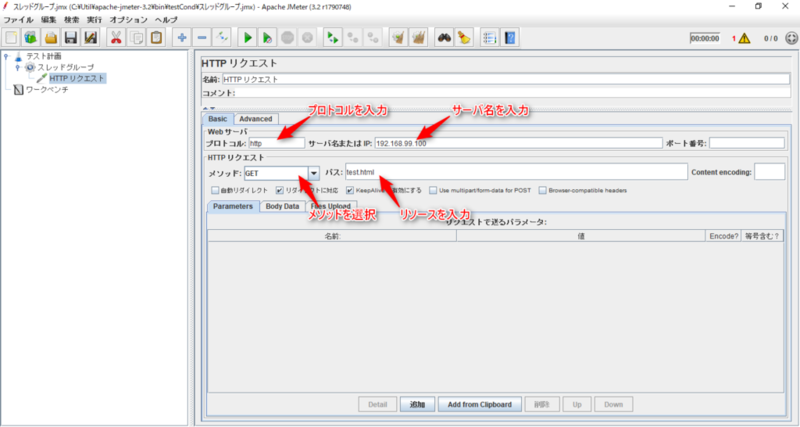 Don't run load test using GUI mode !